Does the song "Supernova Girl" ring a bell? Do movies about boys turning into leprechauns and mermen sound vaguely familiar? Admit it, you watched all the old school Disney Channel Original Movies. Whether you dreamed of being a skating legend after "Brink!" 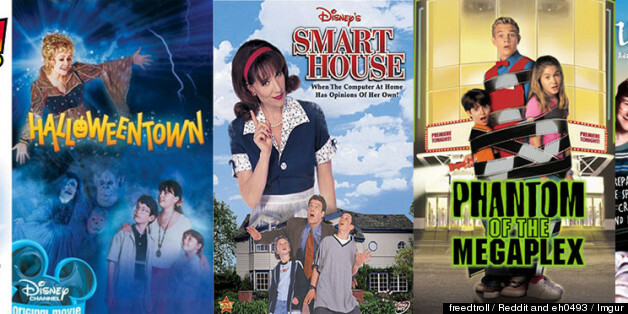 or wished you lived in a home that listened to your every command after seeing "Smart House," it was tough not to love the classic DCOMs. Most of the stars have long since grown up, any many are nearing or older than 30 (we can't believe it). We've rounded up of some of our favorite DCOM stars with their before and after photos, and some are pretty tough to recognize.